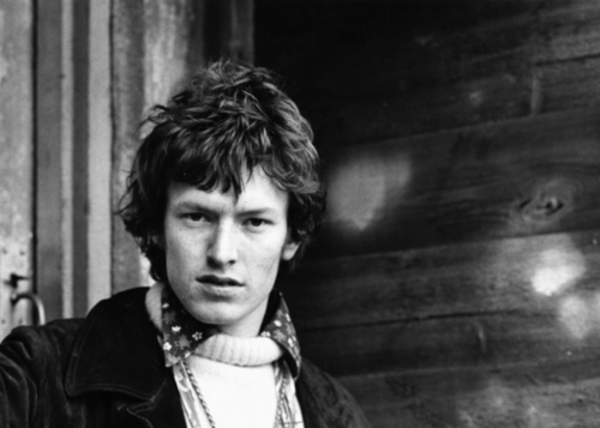 Steve Winwood has announced that he will be continuing on from his earlier East coast visit to the US with a West coast tour. The tour will start in Las Vegas at the Pearl concert theatre on November 9th and make stops in San Francisco (11/10), Seattle (11/12), Vancouver (11/13), Portland (11/14), Los Angeles (11/16), Indio (11/17), Tucson (11/18), Denver (11/20), Thackerville (11/23), Tulsa (11/24), Austin (11/25), San Antonio (11/27) and Houston (11/28). More details to follow soon.